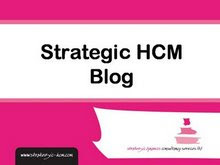 My latest blogosphere bulletin is up at HR Zone. 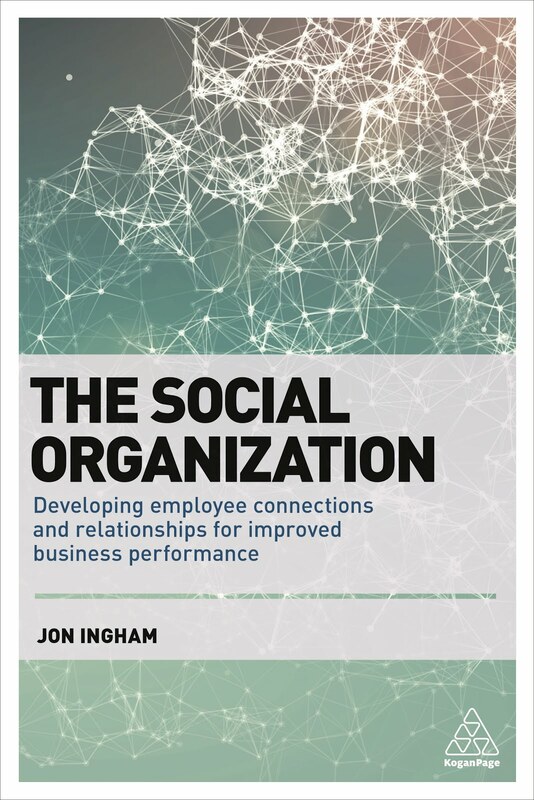 I write about the tweeting, blogging, podcasting etc which has taken place recently at SHRM’s annual conference, and suggest that this is the first sign of HR blogging becoming a bit more mainstream. I hope the CIPD reacts to this and we see something similar in the UK (first signs aren’t encouraging – they haven’t responded to the question I tweeted them as yet). I really do think there are some great opportunities for organisations here. Michael Specht: 52 ideas on using social media within HR.